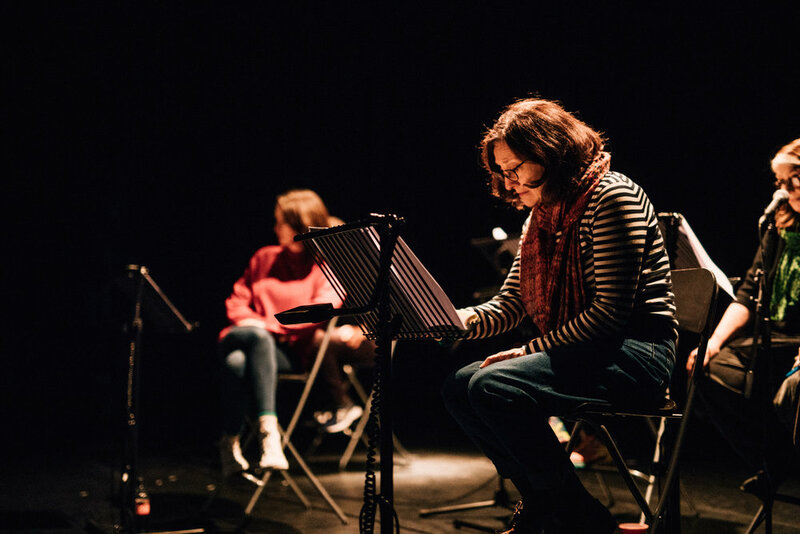 Prime cut productions inhabited The MAC in january 2019 for 3 days as our reveal-ed showcases took over the spaces from the Cafe Bar, Upstairs Theatre and Rehearsal Rooms. from works in progress, rehearsed readings, SHARING of short films to productions, this was a rare chance to see the different stages of development an artist goes through. 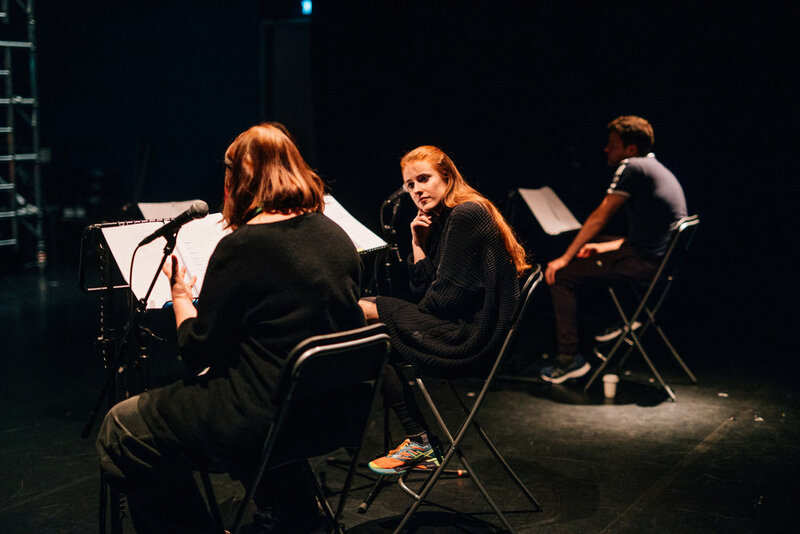 a total of 10 artists shared 11 pieces of work, some rehearsed readings, some in early development and some near polished performances. We also were so pleased with our state of the art symposium where great conversations were had.